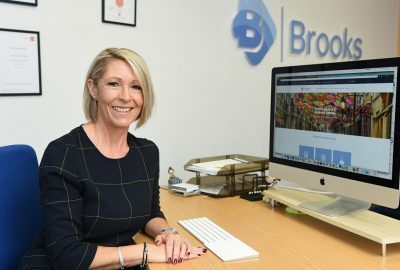 A Chorley-based healthcare business has rebranded and recruited three new staff members after receiving advice through Boost – Lancashire’s Business Growth Hub. 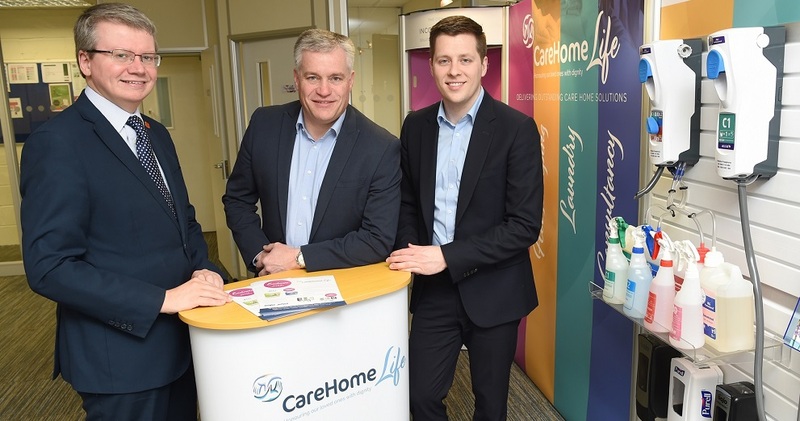 FISC Healthcare, a family business, has now launched the ‘CareHomeLife’ brand to help position it as a specialist provider of care home products and services across the UK. From its base at Matrix Park, Buckshaw Village, the business provides medical supplies, personal hygiene products, professional cleaning and laundry solutions, to 500 private care homes. Managing director Joel Fishwick and his team launched the new brand after carrying out a strategic review with help from business consultant Cheryl Jones of NXO Communications. The support was partly funded by Boost’s Propel2Grow programme. 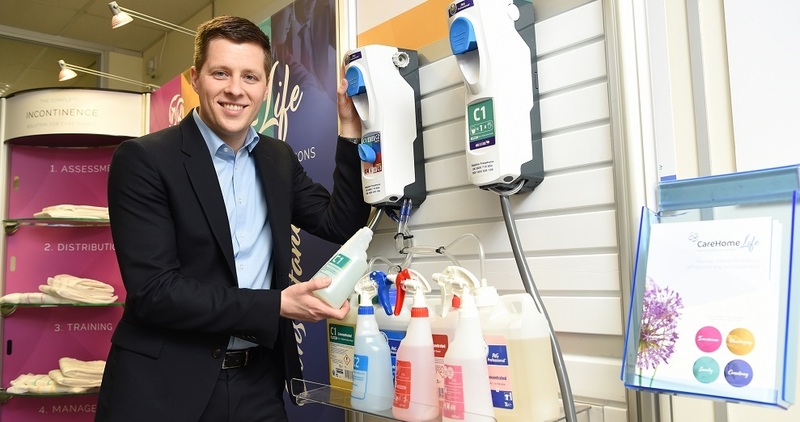 Joel said: “Cheryl helped us to develop our CareHomeLife brand which is formed around the challenges faced by private care home owners and managers and this has enabled us to improve our product range to fully support their needs. 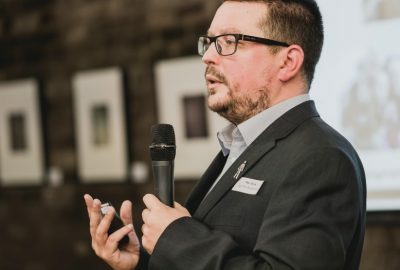 County councillor Michael Green, cabinet member for economic development, environment and planning, said: “The care home sector continues to expand and we’re always proud to hear of success stories where our involvement via Boost’s Propel2Grow programme has helped get a company on to the next level.